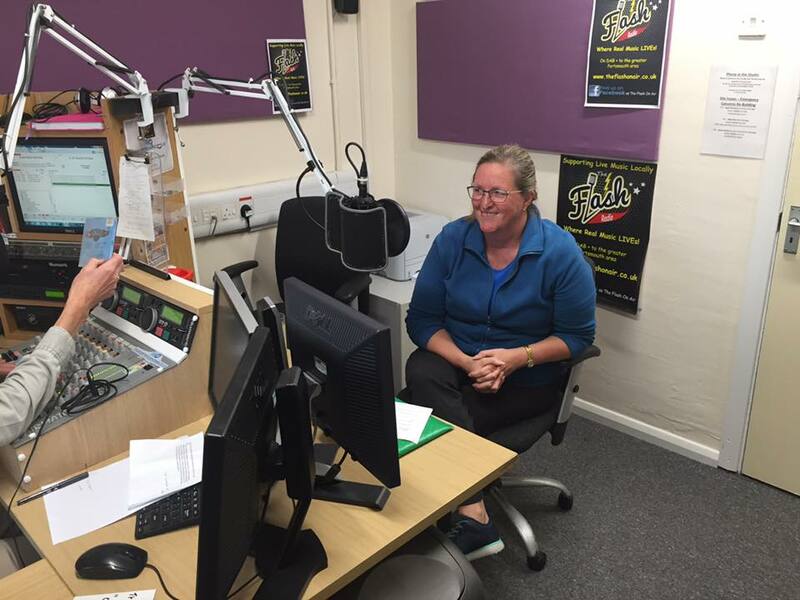 We are very Proud today that our ne and one Female Presenter Jill Stembridge has reached a mile stone at the Station, she has Today been presenting for 4 years. Her hour show on Wednesday Evenings from 6pm, is just purely magical, she brings new material to the table every week, Old And New and pleases the ears of our listeners with not only great music but informative chat. Jill is a real Character and travels the local area discovering Local artists and returns a full report to our Facebook page which often includes a video or two. 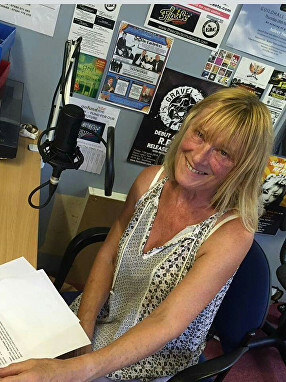 Jill is a great asset to us here at The Flash and is a firm believer in the value of vinyl and will play it whenever the opportunity arises, she has a large collection which will be got out and aired and of course played for yourselves. Originally from Farnborough Kent, then South London, Jill finally settled on Hayling Island a few years ago and has always gone to and supports music venues both local and away to keep up with her favourites old and new as, in her own words "there are so many talented musicians everywhere". THE TOWER OF POWER IS UP AT THE SCHOOL! This morning I joined Big Alan and Ash on the roof of the main building at Park Community School to give some assistance in the setting up of the new DAB aerial that will be used to boost the coverage of the whole multiplex to the Leigh Park and Havant areas. We owe thanks to Alan and Ash for all the help and hard work that they are putting in to support us. 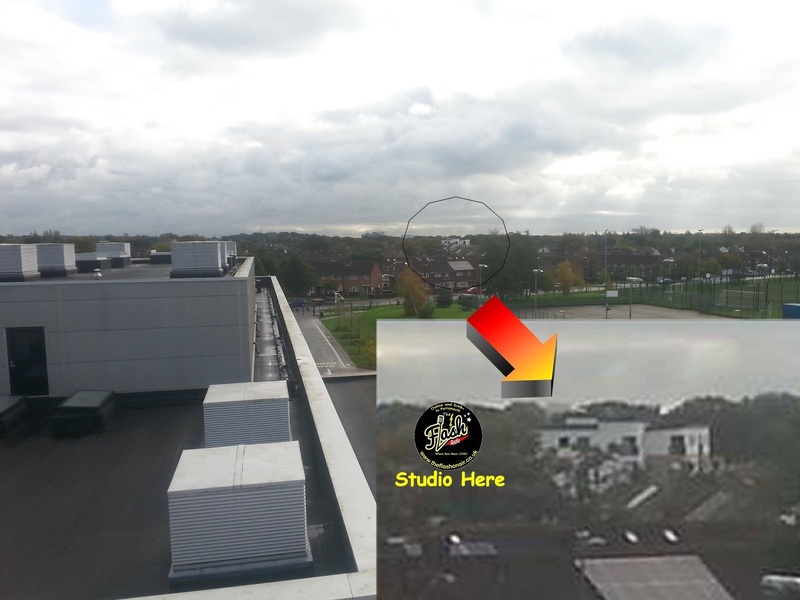 Out of interest if you zoom in on the last photo you will recognise 'The Hub' building which is on the roundabout at the end of Dunsbury Way, just around the corner from our studio. As you see we will get a great DAB signal at the studio when this system is up and running. There is still a lot of work for Alan to do before it all goes live. 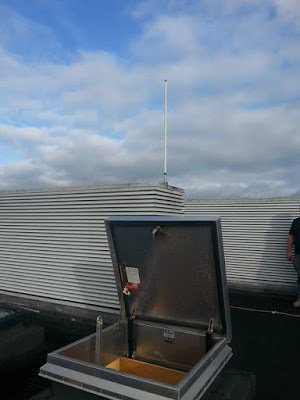 The transmission equipment needs setting up in the room below the hatch, then Alan will be working with the school's IT department to sort out an internet feed from Fort Widley. Finally the Fort Widley and Park School signals need to be sequenced so they can work together in areas where both signals are receivable at the same time, rather than cancel each other out. 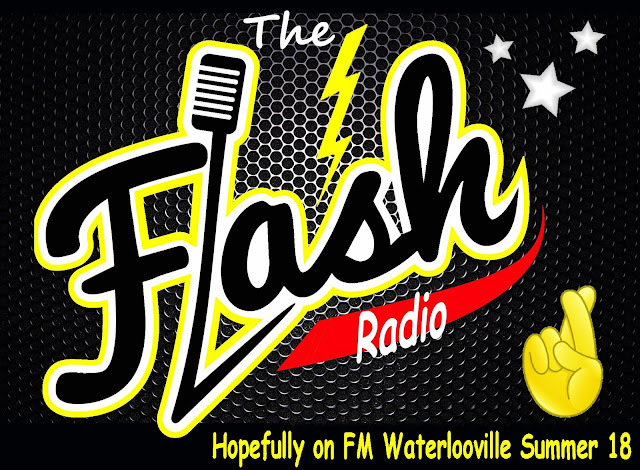 The Flash would like to confirm that our application for a Community Radio licence to serve the greater Waterlooville area on FM has now been received by Ofcom, along with the £600.00 non refundable application fee. We would like to say a special thank you to everybody who helped and supported us with this application, and the whole Flash family for being such stars. We will probably have to wait around 3 months to hear if we have been successful, and if we are then the job of preparing ourselves for a launch will probably also take at least 3 months. Please now keep your fingers crossed for us and just think of it, we could be broadcasting on FM with a full community licence from early next summer. We are still working on our FM Community Radio Licence application for the Waterlooville area, and had a set back when a forecast coverage map showed poor coverage from my suggested TX site at The Centurion. 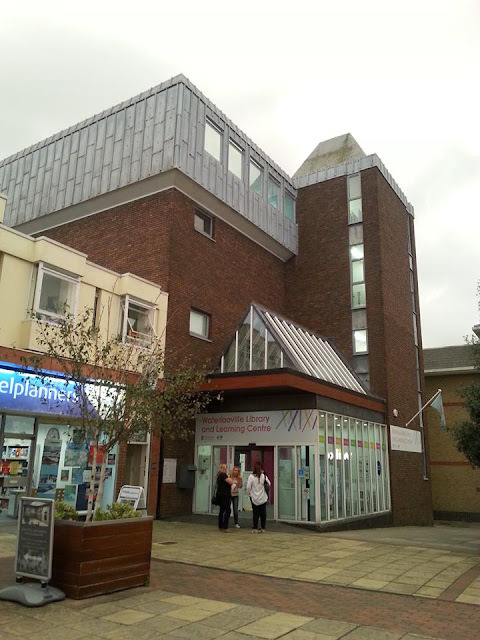 Myself and Mark Wiseman went hunting for new possible locations and Waterlooville Library stuck out as the best option. I have been in discussion with Hampshire County Council and we now have provisional permission to add the library to our FM application. 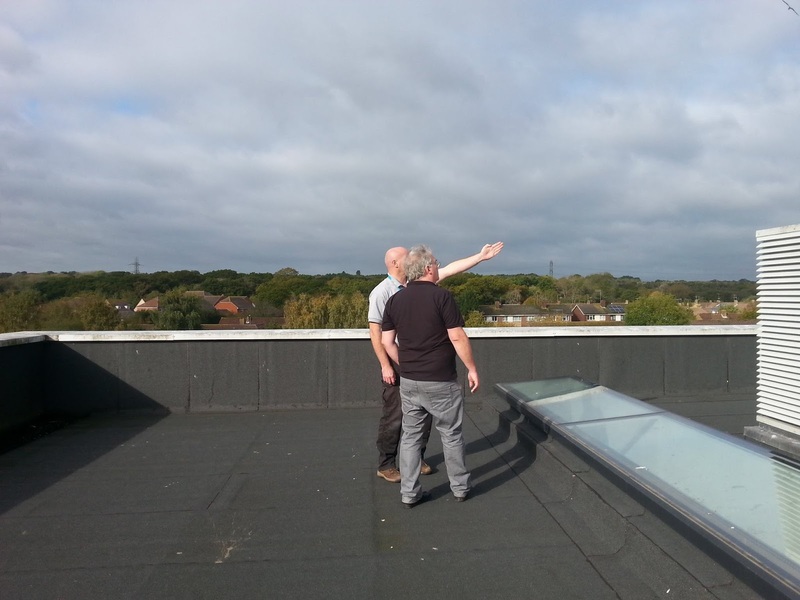 As you can see from the pics we managed to obtain access to the hatch on to the roof so we could take a look. Ash has already produced a Forecast coverage map from the library and it would give great coverage of Waterlooville, Leigh Park and even the Emsworth area. I must say a big thank you to Ash Elford for all his help with the licence application. He has submitted a fair few successful applications to Ofcom. I have literally been supplying the information he requires and I am presently working on our key commitments. 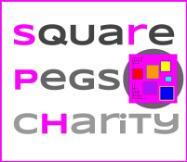 I must thank Alan Beech for all his help, enthusiasm and time, and a couple of Angel's within our team who volunteered a majority of the application fee as extra donations. It is best for me to let them identify themselves but I am truly thankful as we would not have had this opportunity without their support. Mark Wiseman kindly prepared a very impressive document with all his great photo's to highlight our achievements and give proof, and Iain Lynch kindly offered his limited spare time to create useful contacts and gather statistics. 19th October - The £600 non refundable FM application fee was paid. 24th October - The application must be completed and reach Ofcom by 6pm at the latest. We expect to wait 3 months before we hear if we have been successful or not, and probably a further 3 months before we are ready to launch. DAB RELAY FOR LEIGH PARK! 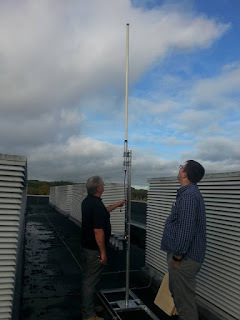 I can announce that Ofcom have given us the go ahead to operate a 5 watt DAB transmitter from the roof of Park Community School to improve coverage for Leigh Park and parts of Havant. We have located a good room to house the transmitter and Alan discussed a suitable position on the roof to attach the transmission aerial with the School's Facilities Manager Nigel Pritchard. If all goes well this could be on air early in November. No re-tuning will be required as car radio's will simply switch from the Fort Widley signal to the signal from Park School as you approach the area in your car. 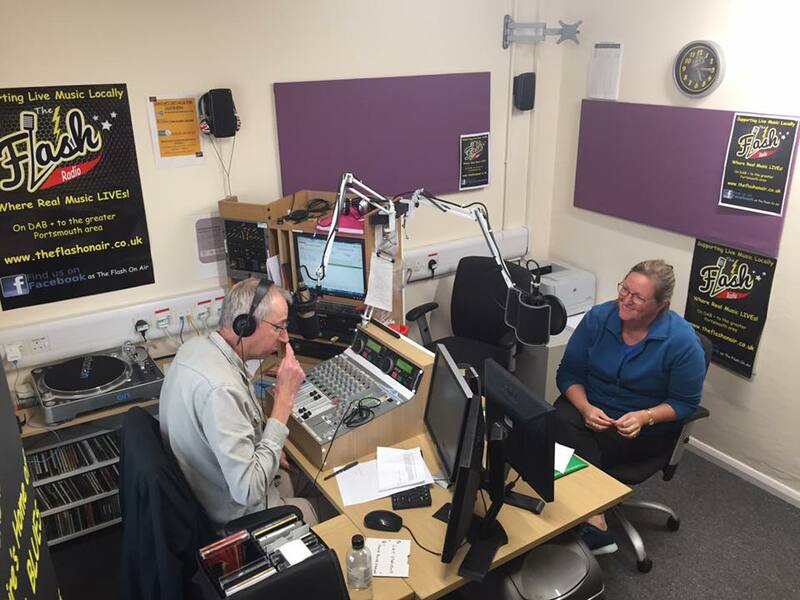 Now what actually happened, Martin Kirby (Station Manager) twisted Sheryl's arm and put her directly LIVE on air to the listeners. Chris Rogers was in the middle of the usual weekday drive time show from 4pm till 6pm (Jonathan Copeland on a Wednesday) and was happy to throw Sheryl in at the deep end. She gave not only us at the studio but the greater public and worldwide listeners an insight to her involvement with the charities and how she has been raising money for these great causes. Sheryl came across fantastic on Air, a real natural. Lets see how the 40 second promo turns out. Sheryl is a very busy lady, amongst other things she has also written a book which she will be passing some of the money made from sales to the charities. We at the Flash wish her all the best of luck and hope to give you the listeners an update soon. WHAT !!!!!! I here you say? The Flash is Going all a Bit Modern ! The Flash is not stuck in the Past as many believe it to be, for a while now the presenters have been bringing not just great classic music from the 60's to the late 90's but often bringing you the best in what's fresh in the REAL MUSIC WORLD.What do we mean by REAL MUSIC, well it about actual instruments and Talent that's not solely created on a computer in the studio, I'm sure the Beatles and even Pink Floyd would have loved the technology we have in the 21st century when they were first experimenting but i'm sure the real instruments would have been the REAL stars of the show. THE FLASH - FAST FORWARD TO 2017! As you all know The Flash have a partnership with Park Community School in Havant and have exciting plans to involve students in our station. The Flash has always been proud to bring you the very best in classic rock and blues but you will notice that we now also include other genres with in our new 'Real Music' banner. 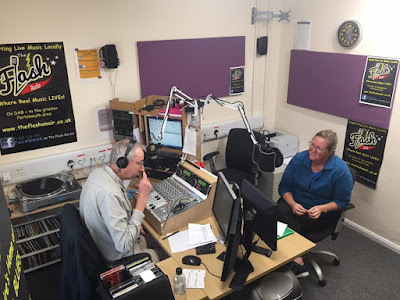 As part of our expansion as a community radio station we would now like to become more accessible to a younger audience in addition to our current older listeners. We will be seeking feedback and advice from the school's students on how we can do this as well as offering them a monthly show of their own. This process starts NOW with the launch of regular features spotlighting the best rock songs of today. These 'Fast Forward To 2017' spots will be heard hourly during The Flash Jukebox from now on. We look forward to any suggested tracks or bands for this feature, and especially from our younger listeners. A Lovely Message from Andy Connell inviting the Flash team over to watch them perform at The Mettricks Guildhall in Southampton as Guests, Thank you to Andy and Lorne for that. Wow what an evening of True REAL MUSIC. The Connell brothers bring together just the best of the best in the local Music scene and Invite Guest Singers to bring the audience vocals that astound, Ashya Roberts, Izzi Moulsdale, Robert Phillips, Emily Rose Ireland and Jean-Luc Ramdin.